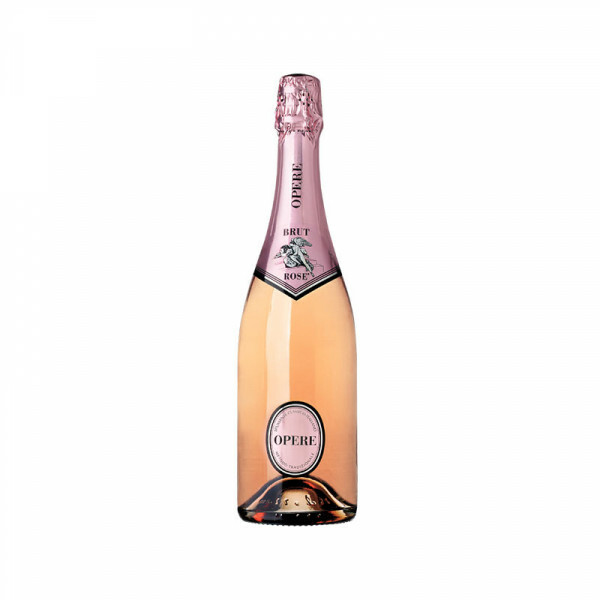 A classy pink that has been fermented in the bottle (à la Champagne) using Pinot Nero – or as it is better known internationally, Pinot Noir. Deserved winner of a Silver Medal at the Le Mondial du Rosé competition in Cannes in 2015, this is stylish Pinot by any standards, from fruit grown on rich, marl soils. Raspberry and rosehip aromatics abound, and the palate is dry, elegant, and long. 100% Pinot Nero. IT MAY CONTAIN SULPHITES. Abv 12%. Perfect with smoked salmon or for aperitivo.